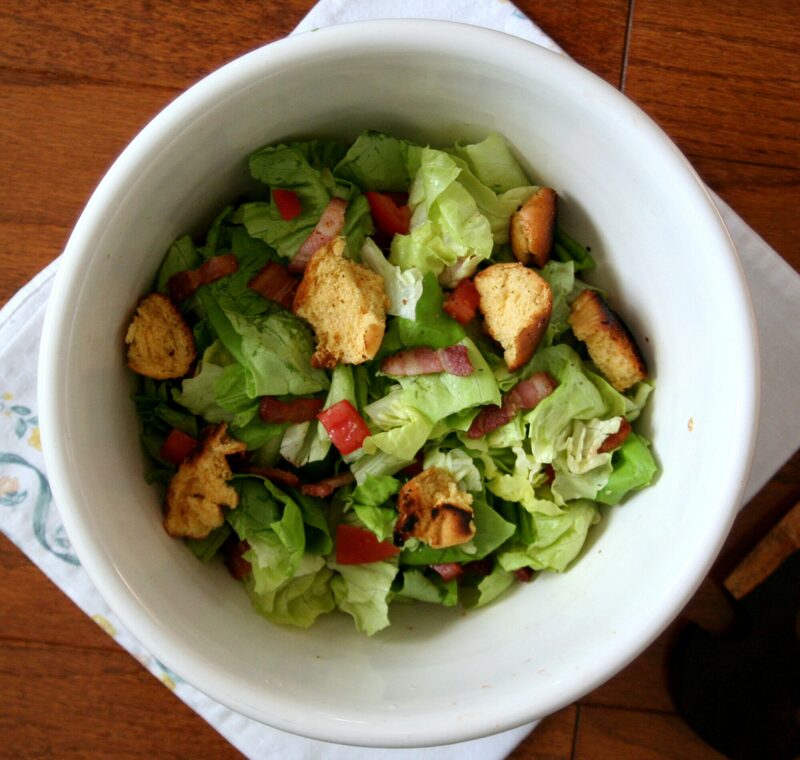 Clearly, I’ve been having a moment with BLTs lately. 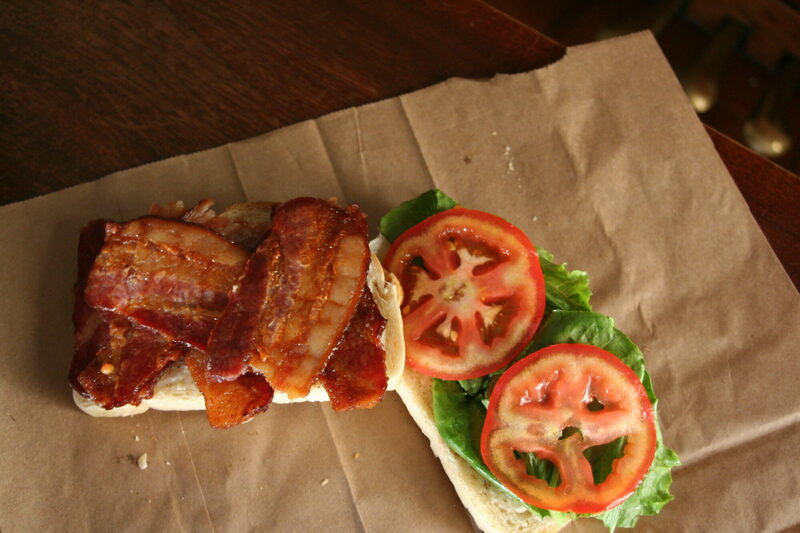 This is the second BLT-related post in the past month, which some may claim is incredulous, but I think is completely justified since bacon + bread + in-season tomatoes = heaven. 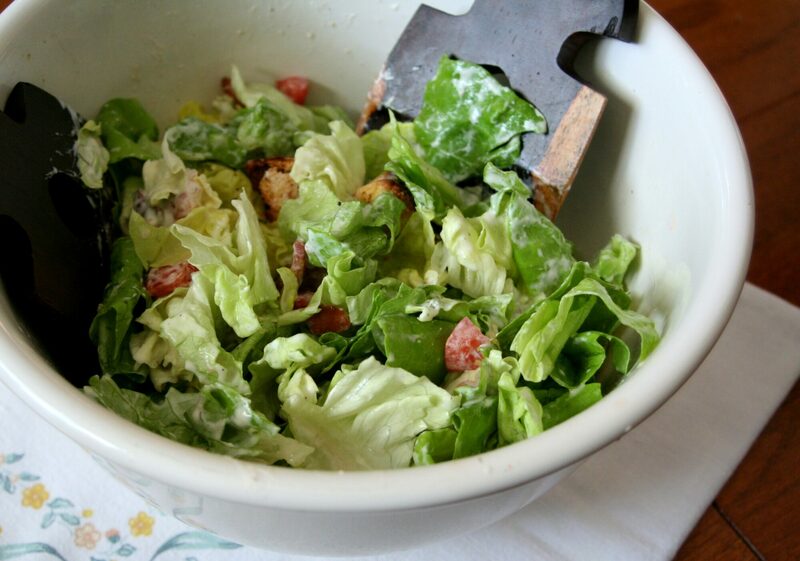 Also, can we take a moment to literally laugh out loud, because in that same Basic BLT post, I went on and on and on about how there are just some foods, such as BLTs, that should be left alone (I believe the direct quote was “BLTs should be BLTs and nothing more”) and then I turn around and turn a classic into a salad. Blasphemy. Who gave me this kind of power? To make up for my intense hypocrisy, I may even forgive you if you decide to say, put something like turkey on your BLT, which I still believe is just a club sandwich, so if you’re going to get that far, you might as well add some good swiss to the mix. However, I do ask that you maintain your dignity while doing so. If I happen to come across a BLT utilizing ridiculous ingredients such curry powder or sauerkraut as an act of outright defiance against my Rule of Simplicity, we’ll have a problem here, people. Since it’s Labor Day weekend a.k.a. 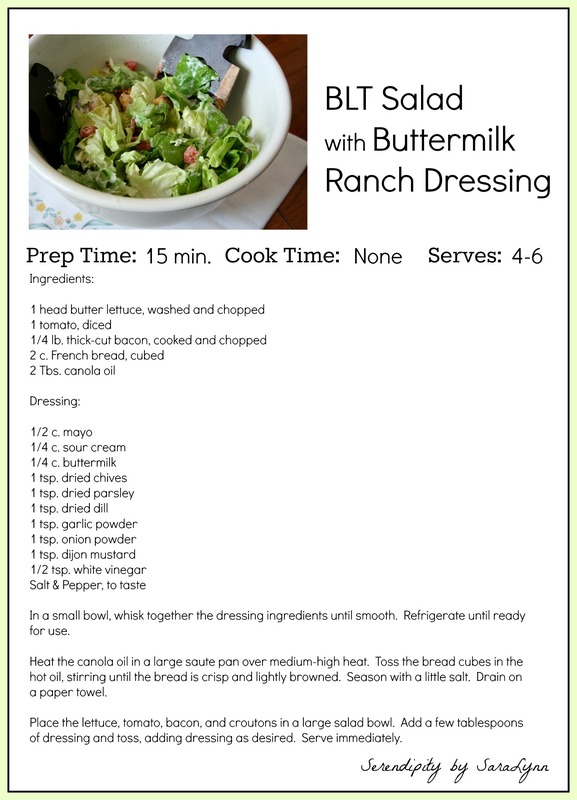 probably the last BBQ weekend of the year (at least for us colder cities), I thought I’d share this salad recipe, which goes perfectly with Tri-tip and grilled corn, burgers, or brats. It only takes about 15 minutes to mix up, which leaves you plenty of time to enjoy your last late-night patio session of the summer before the fall creeps in. I’m already starting to miss summer and the fresh food that comes along with it, but I can’t wait to share some wonderful fall-inspired recipes that I’ve been testing lately. I hope you love pie, spices, and savory food straight out of the oven, because there’s plenty of that making its way to my little corner of the internet. Also, probably some good sweater and Tahoe pics, since you know I love sharing my fun trips and outfits with you all ♥ Stay tuned for more! I hope you have an amazing Labor Day weekend with your friends and family! See, Reno’s culture has significantly changed in the last few years. Reno has gone from a failing casino city to a hip, local college town with amazing restaurants, bars, coffee shops, thrift stores, record stores, book stores, parks, events, music, etc. etc. etc. Not all people appreciate BLC culture, but damn I love it. However, with the influence comes the the traffic, and the increase in rent, and…the fusion. Asian fusion. Greek fusion. Italian-German fusion with a twist of California fusion. And, okay fine, fusion can be cool, but some things are just meant to be left alone. 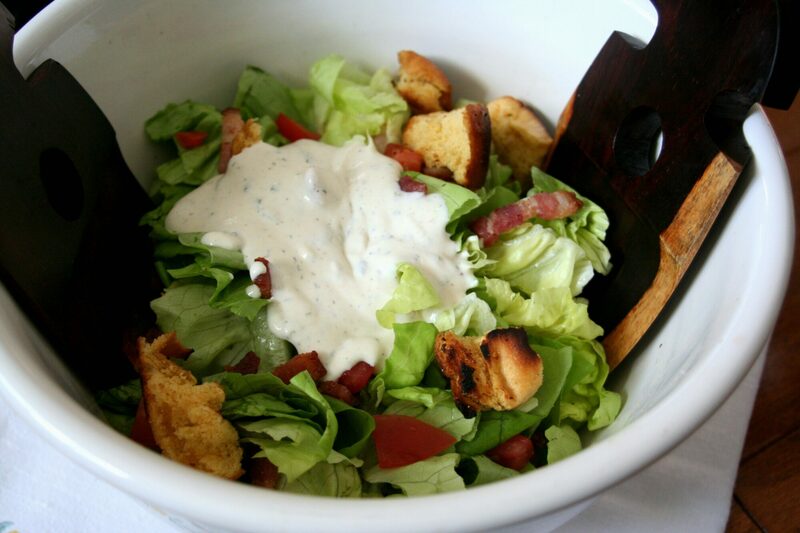 Including BLTs. 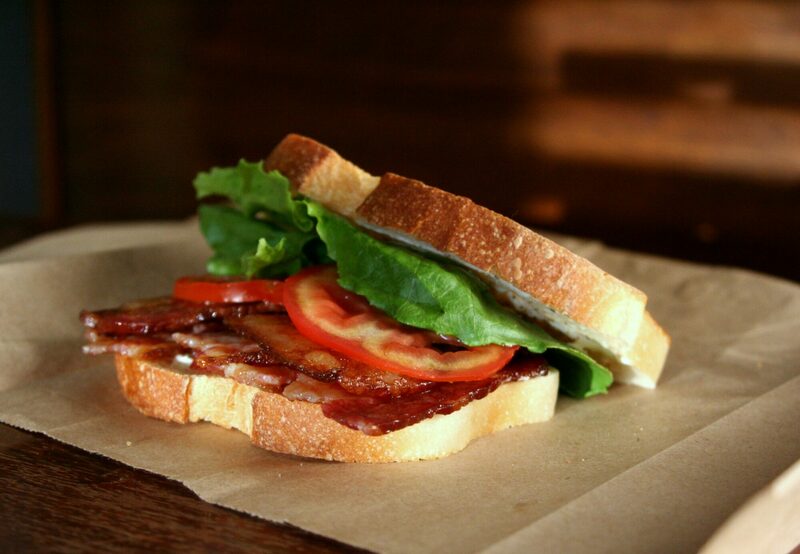 It seems as if every restaurant I go to lately has “their version” of a BLT, with 100 other letters attached to the end to show how different their bacon sandwich is from every other restaurant. 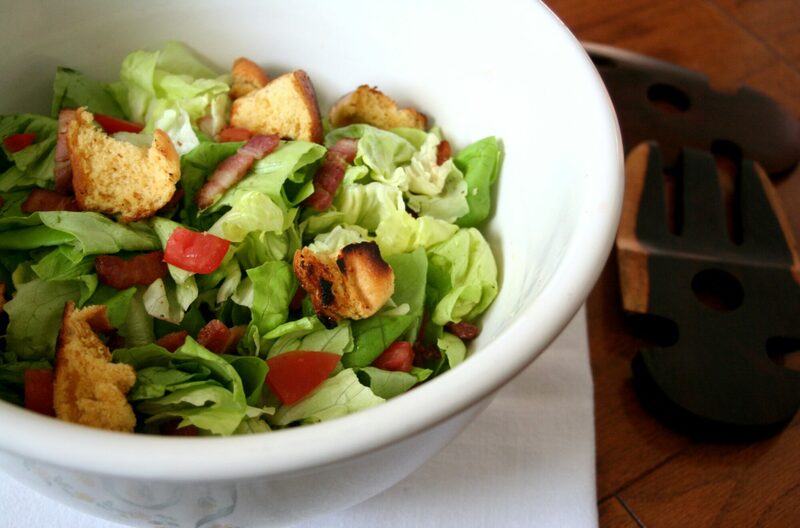 BLTTC = Bacon, Lettuce, Tomato, Turkey, Cheddar, which I’m sorry is just a club sandwich. BLTGC = BLT grilled cheese, which just shouldn’t be a thing. And BLTA?! A BLT with avocado?!?! Okay, that one’s fair, and it works, but I have a slight allergy to avocado, so it doesn’t work for me. 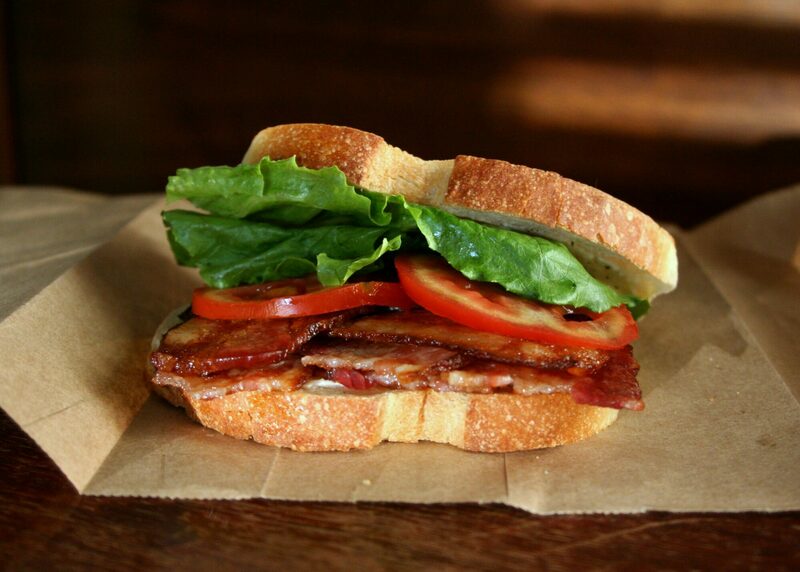 BLTs should be BLTs and nothing more. Nobody asked for this madness. Luckily, you have me to set the record straight. 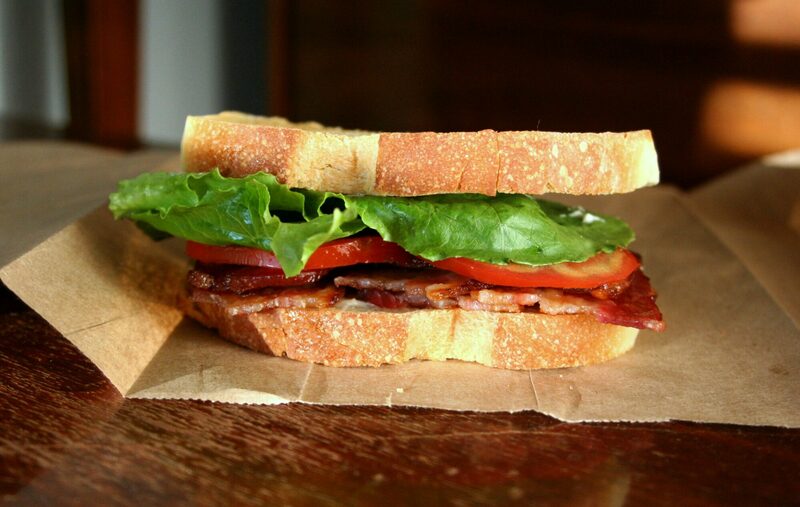 Here’s how you should be doing your BLT. Grab a loaf of good bread. I like sourdough, but white or buttermilk also work. Toast it ya’ll. Bake your bacon. I swear. You better do it. Find a good tomato. It has to be a good one. Slice it thinly. This isn’t a tomato sandwich. Freshly ground black pepper does wonders. Add avocado if you must, but please don’t tell me. There’s definitely some gaps in there, but I’ll fill them in later. 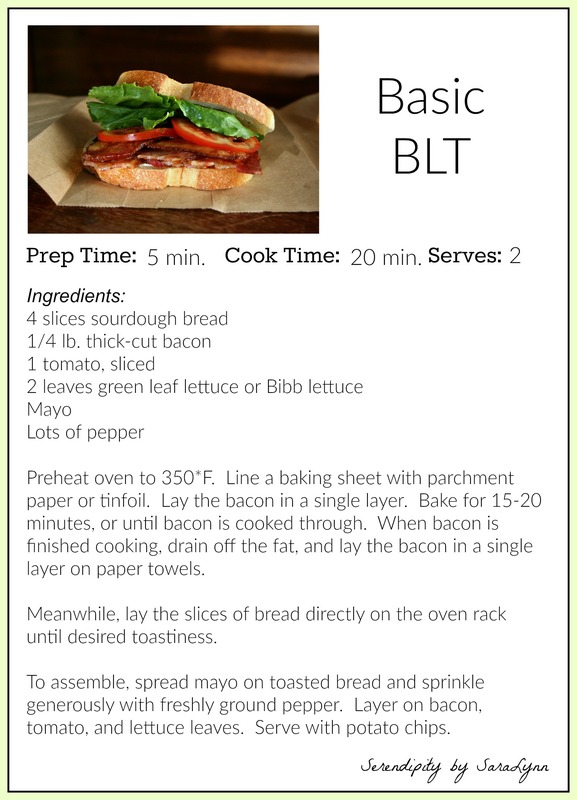 For now, I want to clarify what is deemed appropriate to serve with BLTs. Hint: it’s potato chips and beer. Iced tea if you don’t drink alcohol. 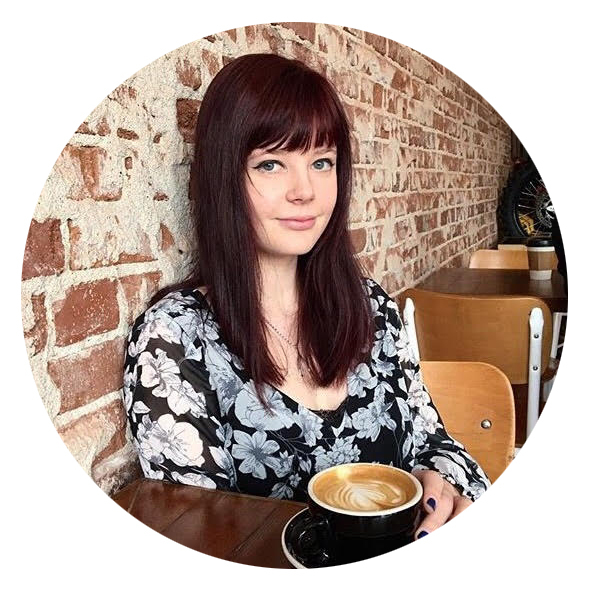 If you want some other do-not-mess-with-me recipes, check out my 3 Bean Chili and Vanilla Creme Brulee!